Sunday afternoon saw FC Columbus introduced to its home fans for the first time at Grandview Heights High School. The home side made a comeback from a two-goal deficit against in-state adversary Cleveland SC, but eventually surrendered a game-winning penalty kick late in the second leg of a home-and-home series. FC Columbus owner/coach Maziya Chete was encouraged by his team’s comeback effort in its debut home match despite the loss. After announcing his National Premier Soccer League expansion team on Jan. 12, Chete finally saw a home match for his team come to fruition on a rainy Ohio Sunday. Cleveland SC’s Mikey Derezic struck first in the 24th minute on a long-distance shot to put the away side up 1-0 early in the match. CSC added another goal near the end of the first half. Vinny Bell scored on a tap-in during the 40th minute off a tall cross to take a commanding 2-0 lead. The first goal in the history of FC Columbus was scored in the 50th minute by David Blamo to bring the score to 2-1. A long cross by J.J. Bain was deflected before finding Blamo’s feet, cutting the CSC lead in half. The equalizer came at minute 72 for FC Columbus. Mamadou Ba leapt in the air to complete a cross from the left side with a rocketed shot and tied the match at 2-2. During the 86th minute, a collision took place in the penalty box of FC Columbus that left multiple players down on the turf momentarily. What resulted was a late penalty kick, that was converted by Cleveland SC’s Admir Suljevic to take a 3-2 lead and the win. The win for Cleveland SC guaranteed a split in the weekend series. The first leg of the series on Friday in Medina on Cleveland SC’s home turf went the way of Columbus by a score of 3-2. Sunday afternoon marked the end of the maiden voyage for both teams. 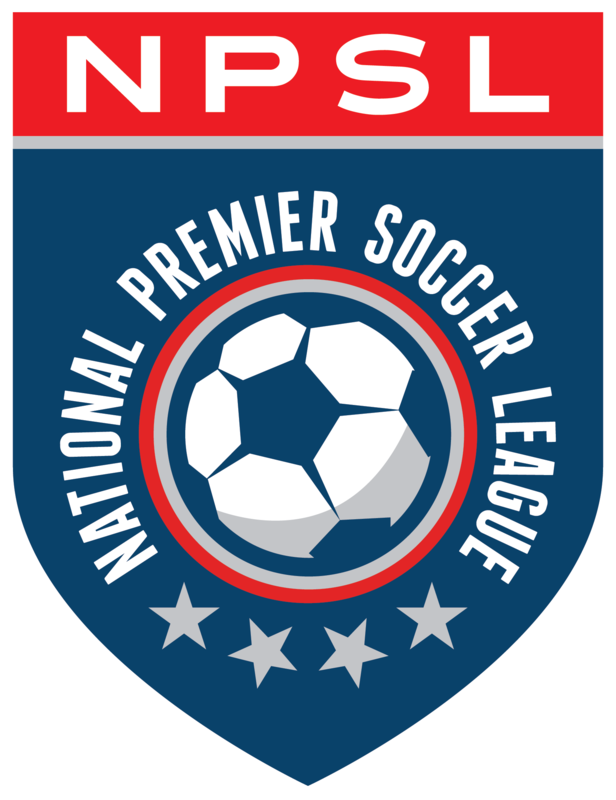 They will now embark on a season-long quest for NPSL success in the Midwest Region. “This weekend has been surreal,” Seibert said. “It’s been amazing, just to have two games in three days just to see how everything is coming together and utilizing all of our different staff and all of our players and seeing everybody playing together. It’s just been awesome. New faces will be arriving in the coming days for both squads as college players join the ranks, leaving much room to grow as the season progresses. Chete expects his team to improve with both preparation and the addition of talent, namely on defense. Cleveland SC’s first NPSL regular season match will take place on May 19 against the Rochester Lancers, while FC Columbus kicks off its season at home against the Milwaukee Torrent on May 13.